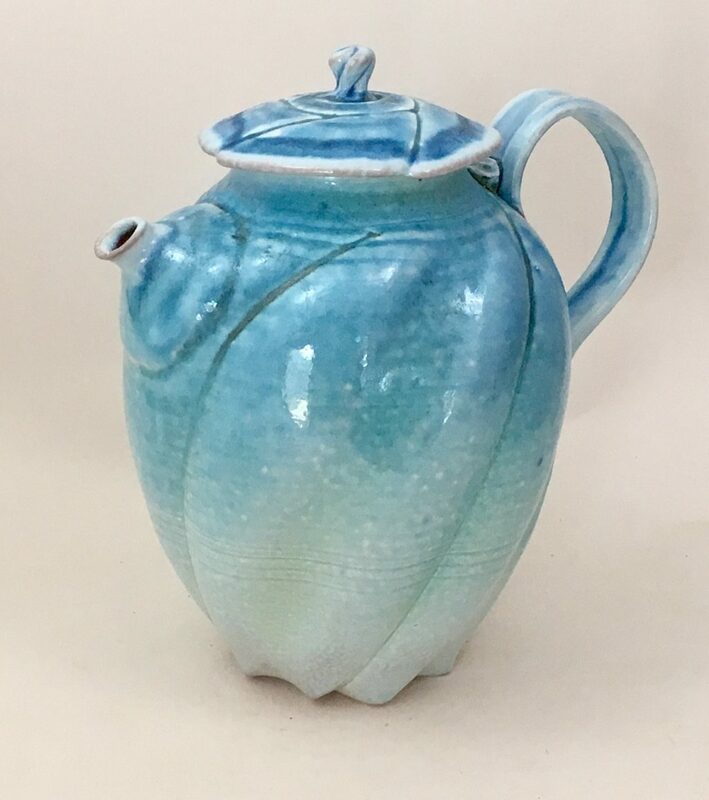 This intermediate to advanced workshop will focus on working with porcelain primarily on the potters wheel. We will cover many forming and decorating aspects of handling this magical clay up to the bisque firing stage. 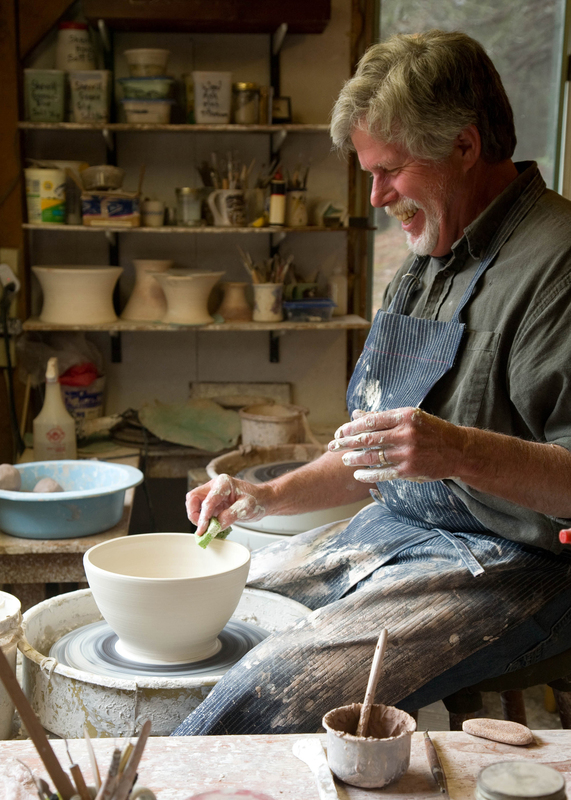 No firing is included in this workshop allowing all time dedicated to exploring and improving clay forming and finishing. Students will gain experience and understanding of the unique properties of porcelain and some of its potential. Both of David’s parents were professional painters, so it was natural for him to follow in their footsteps pursuing art making as a life. Once he touched clay he found his medium! Primarily self taught, he has spent years producing functional wares and decorative pots in electric and gas kilns. 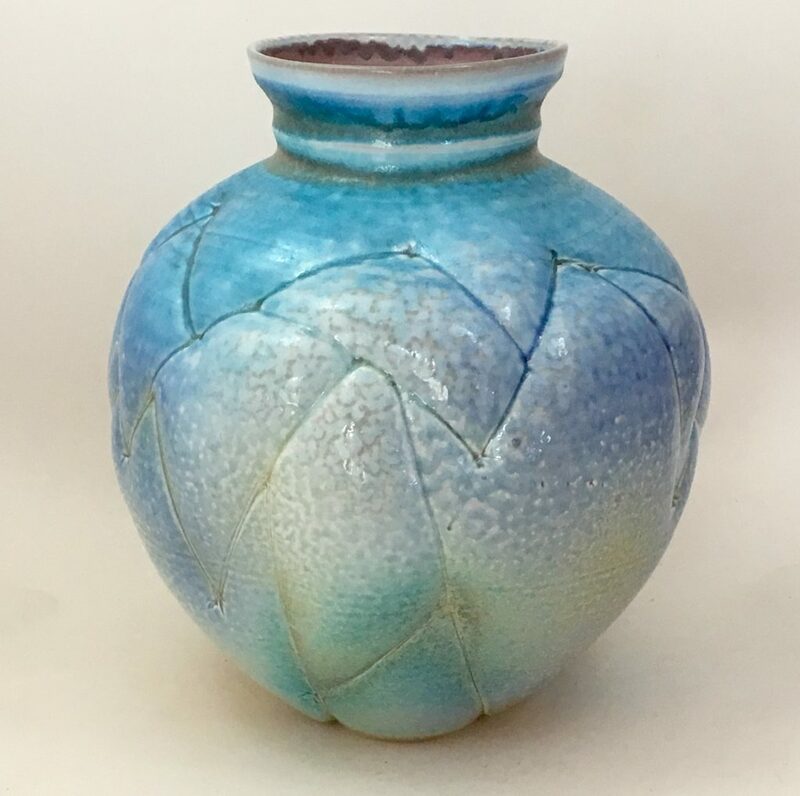 The introduction of wood firing and building a wood/soda/salt kiln have given new direction to his 30+ year career in clay. Following his fascination for surface variations revealed in atmospheric firings has led to the current body of work focusing on altered wheel-thrown stoneware and porcelain vessels. 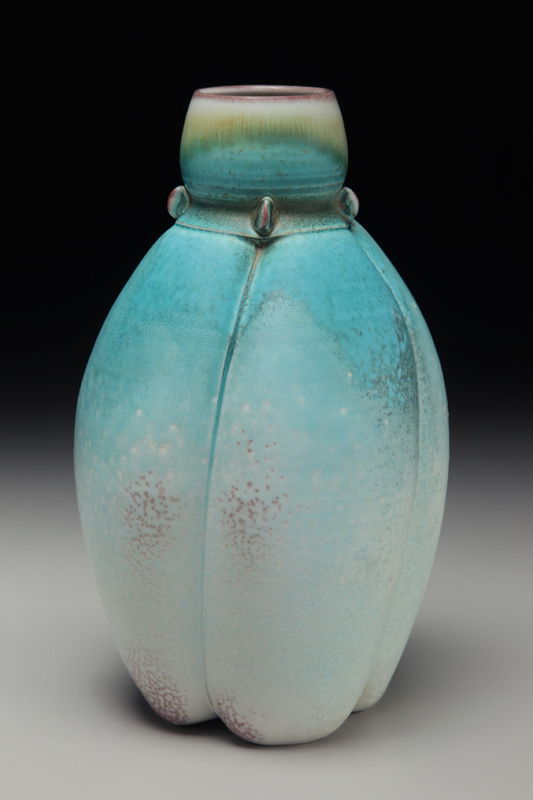 He celebrates the pursuit of strong forms and rich surfaces on well made pots.